Four separate tracks, with tabletops and banked turns, are open from approximately early April to approximately mid-October. 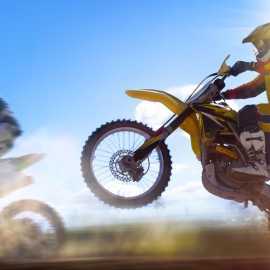 Off-Highway motorcycle (OHM) riders will enjoy two motocross (MX) tracks. The novice and grand-prix tracks are open to both OHMs and ATVs. All riders must wear a helmet and all machines must be currently registered. 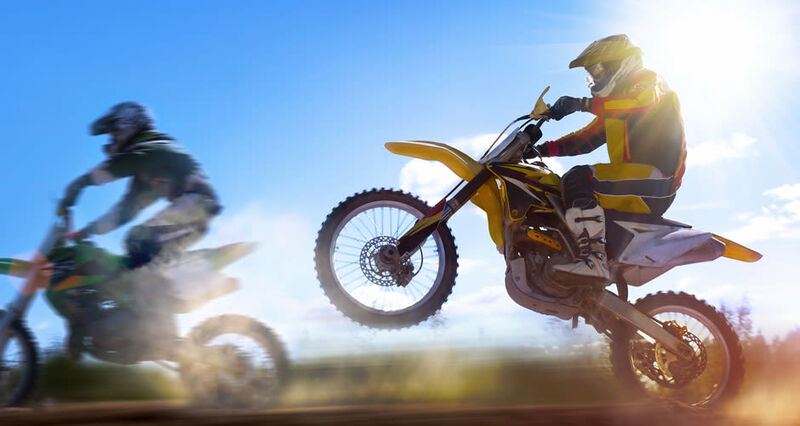 Before riding here, or on any public land, youth from 8-16 years old (and until they get a driver license) must take and pass the state-required youth off-highway vehicle (OHV) education program; children under the age of eight may not operate an OHV on public land in Utah. Youth must carry their safety certificate while riding.